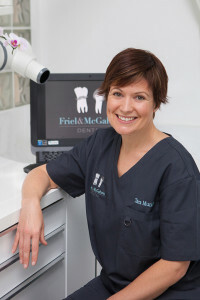 Tara qualified as a dental hygienist from the Dublin Dental Hospital in 1999. 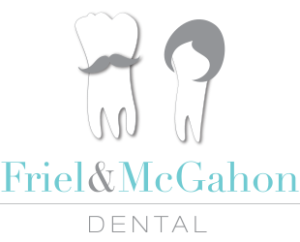 She has worked in the area for a number of years both in private practice and the HSE. Outside of work she enjoys photography, walking her dogs and trying out new recipes, with her husband as a guinea pig.